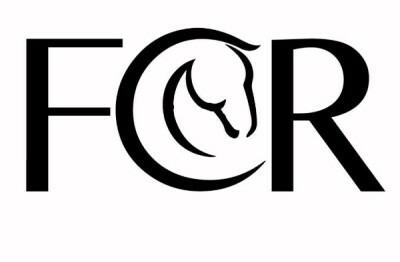 Fighting Chance Rescue wants to find forever homes for all the horses we rescue and save from kill auction buyers. FCR constantly has new arrivals that are ready for re-homing. We instantly post photos of our new arrivals on our FaceBook page. You can also see videos on YouTube of our horses and contact us for more information. All re-homing placements are subject to approval and qualification by Fighting Chance Rescue. 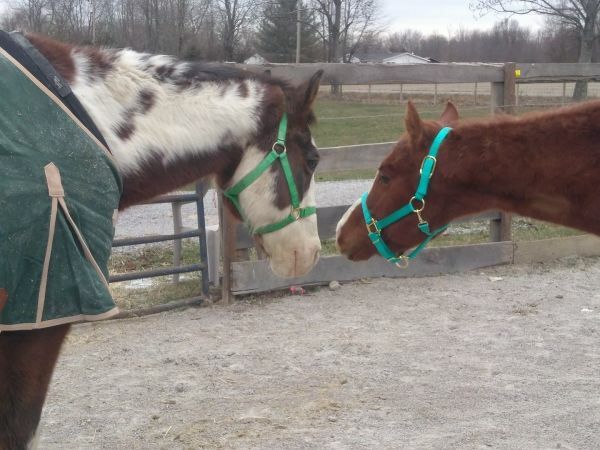 If you are interested in adopting a horse from FRC download our adoption application and email it to us .